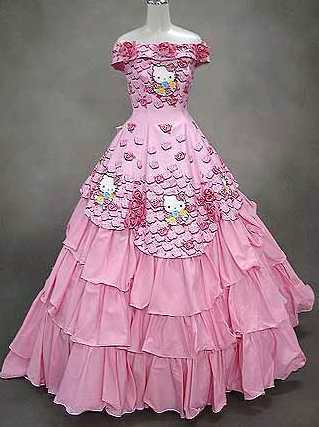 Here Comes The Bride, All Dressed In… Hello Kitty? Hmm. 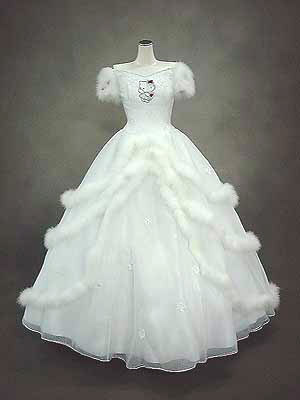 As a “fancy dress” dress this would be fine, but a wedding dress? 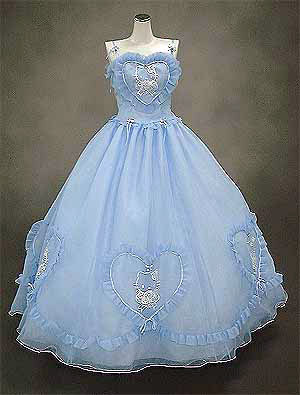 From all the dresses in the bunch, I like this one the most. 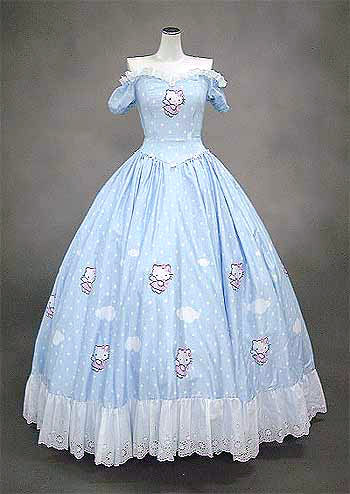 The Hello Kitty is almost unnoticeable and it doesn’t feel to costume-y. 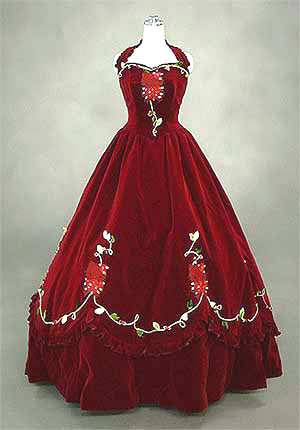 Still it doesn’t look like your typical wedding dress. Video of The Day: Did You Know?